Round up the squad and get ready for a relaxing night! 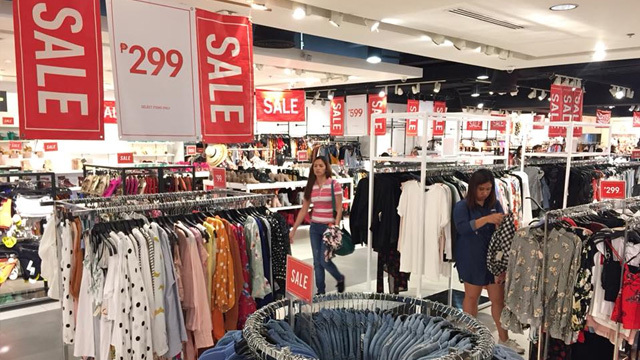 (SPOT.ph) You’ve been working hard all year, so grab a few friends (or don’t if you want to fly solo) and go have a DIY sparty! 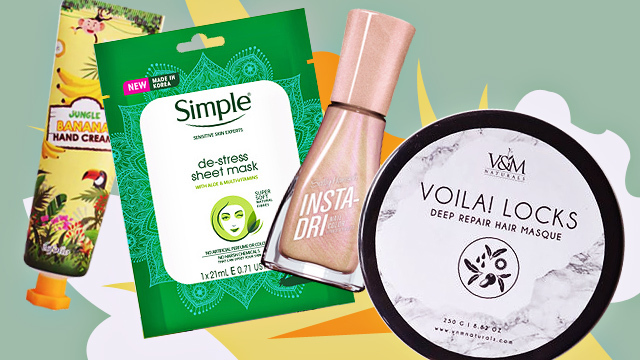 To help you get the full spa experience in the comforts of your home, we round up 10 must-haves for your next girls’ night in! Sometimes you just want to wash away impurities the same way you want to get over this year and start a new one. 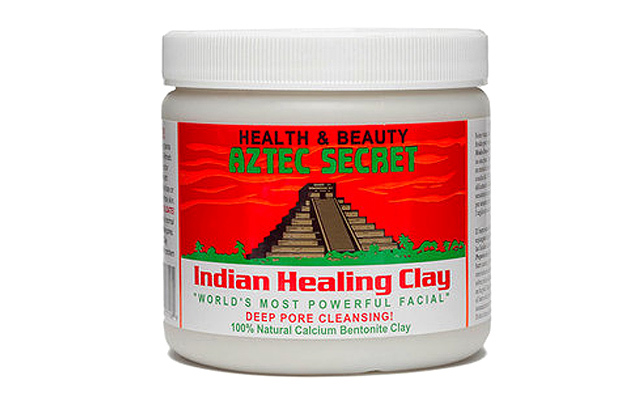 That’s why Aztec Secret’s Indian Healing Clay makes the perfect addition to any DIY sparty. You get deep pore cleansing to lift dirt, oil, and other impurities from your face (and body), so you can get baby-smooth skin. Bath bombs are a no-fail way to make bath time extra fun (not to mention IG-worthy). 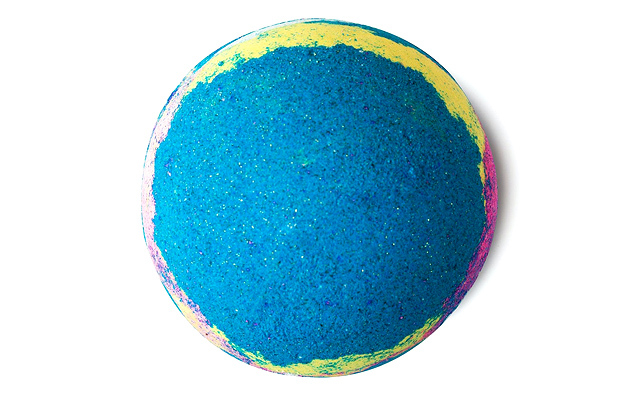 LUSH’s Intergalactic Bath Bomb will give you an out-of-this-world experience: It’ll turn the water into a galactic blue with bursts of pink, yellow, and purple—and did we mention it contains a ton of sparkles? 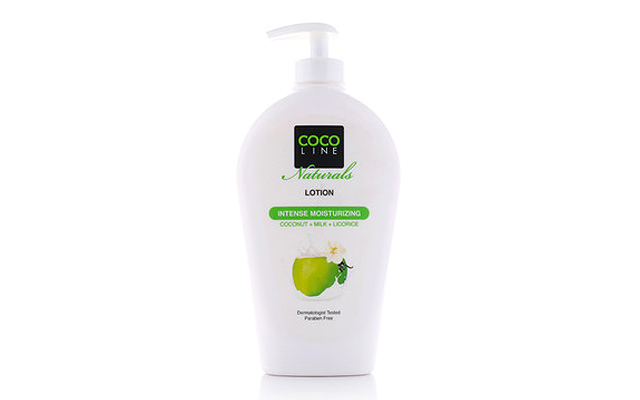 Give your skin a little extra love by slathering on this multi-tasking lotion from Cocoline Naturals. It not only hydrates your skin, but also evens out skin tone because it’s enriched with coconut oil and coconut extracts, licorice (giving it brightening powers! 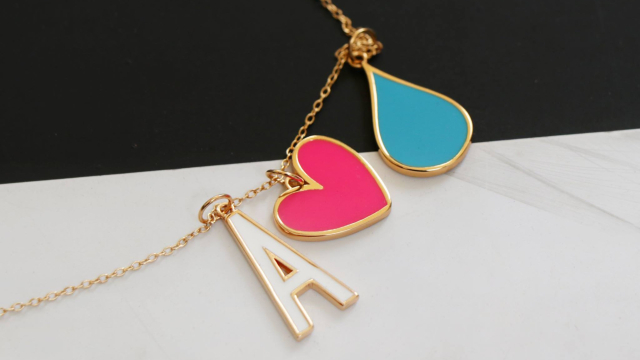 ), as well as antibacterial and anti-fungal properties. 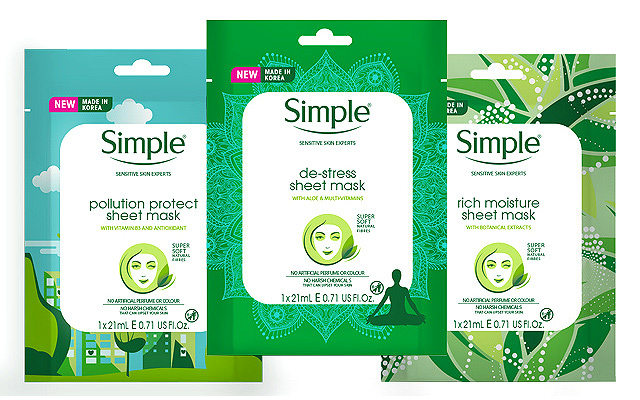 How can any sparty be complete without sheet masks? These options from Simple Skincare promise to hydrate, moisturize, and heal your tired skin, so you can start the new year with a glowing complexion. With your busy schedule, it's likely that you rarely get the chance to soak in a nice, soothing bubble bath. Squeeze in a session and have this bubble bath foam from The Body Shop handy to level-up your experience. 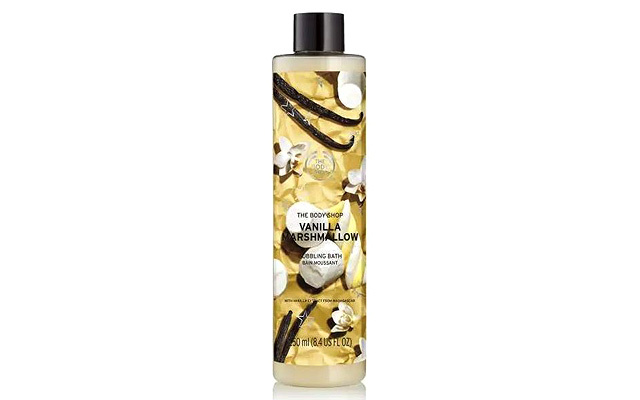 The scent of warm vanilla and sweet marshmallows smells good enough to eat! Those who suffer from dry skin know that skipping the lotion means dealing with rough and flaky skin. 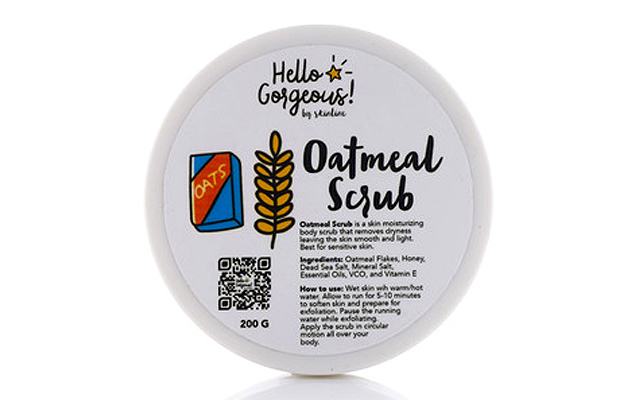 Hello Gorgeous’ Oatmeal Scrub is designed to slough off dead skin while keeping your skin healthy, smooth, and soft. You get all the benefits of oatmeal flakes and dead sea salt for exfoliating, as well as honey, essential oils, and vitamins and minerals to nourish and soothe irritated areas. 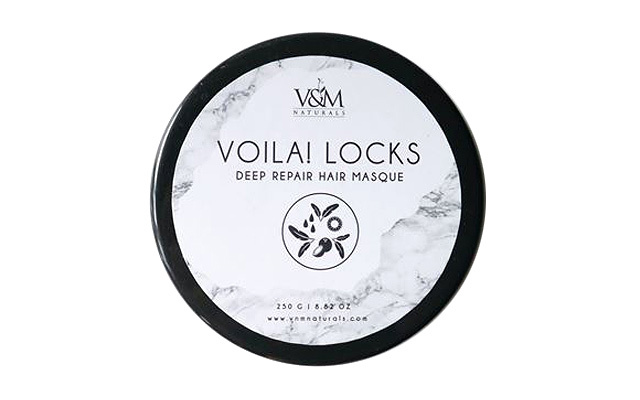 After all the holiday parties you’ve attended, complete with blown-out or heat-styled hair, show your damaged locks some TLC like this deep repair hair mask from V&M Naturals. It’s packed with different essential oils, like emu, coconut, sunflower, and argan oil, to name a few, so you can kiss those dull and dead strands goodbye. 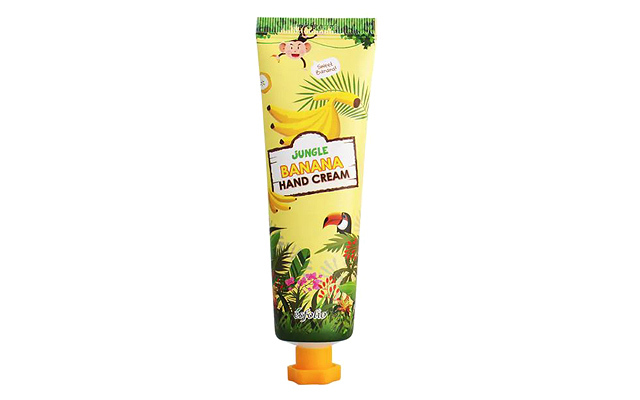 Get a little extra during your sparty and whip out this Jungle Banana Hand Cream from Esfolio—perfect for quick hand massages. It’s formulated with banana fruit extracts which nourish and soften the tough skin on your hands, fingers, and palms, and it also protects skin from free radicals, keeping it looking young and smooth. Bonus: It's got a deliciously sweet scent! What’s a spa day without a mani-pedi? 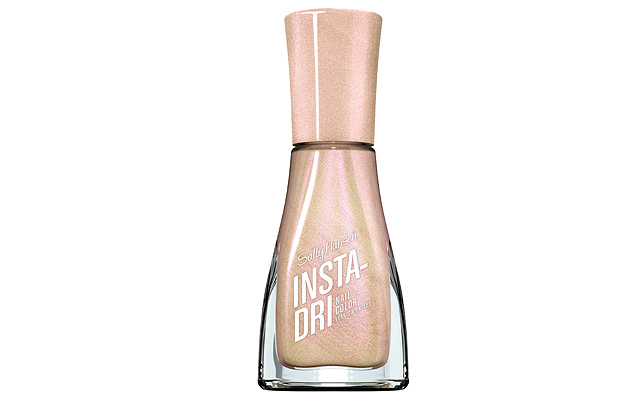 If you’re looking for pretty polishes to add to your collection, Sally Hansen’s Insta-Dri Nail Polish in this gorgeous shimmery pink shade should be on your list. It’s formulated to be long-wearing, chip-resistant, and has quick-drying powers so you don’t need to worry about ruining your hard work! PHOTO BY beauty box corp.
Hey, your feet need some love and attention, too! This foot cream from Baby Foot promises to have those tired soles feeling as soft as baby’s bottom after just a few uses—just watch those calluses disappear! It also comes with a heavenly rose scent, so you’ll really feel extra pampered. BRB, won’t be getting up for a while.